Many of our projects have involved recreational components that are specific to the needs of each community. NCAA certified for college-level play. 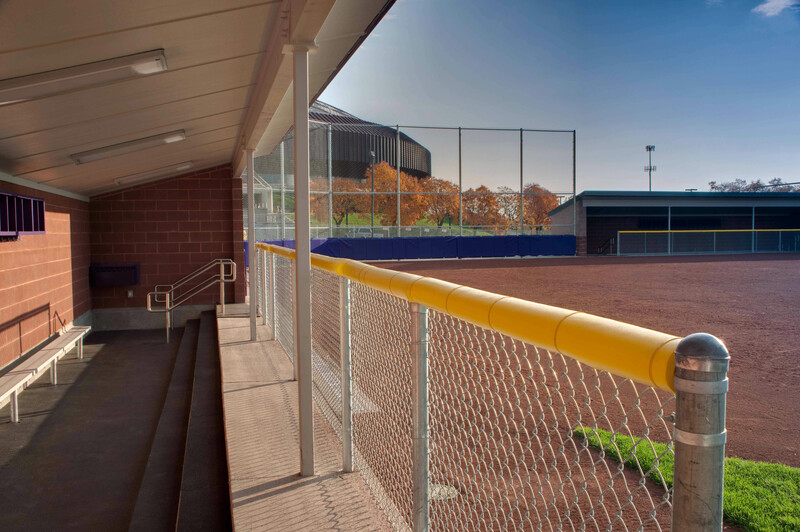 This project involved the construction of team dugouts, pitching bullpen, batting cages, and more. To be NCAA certified, the field was laser graded to meet specified tolerances and BioGrass was installed for the outfield. 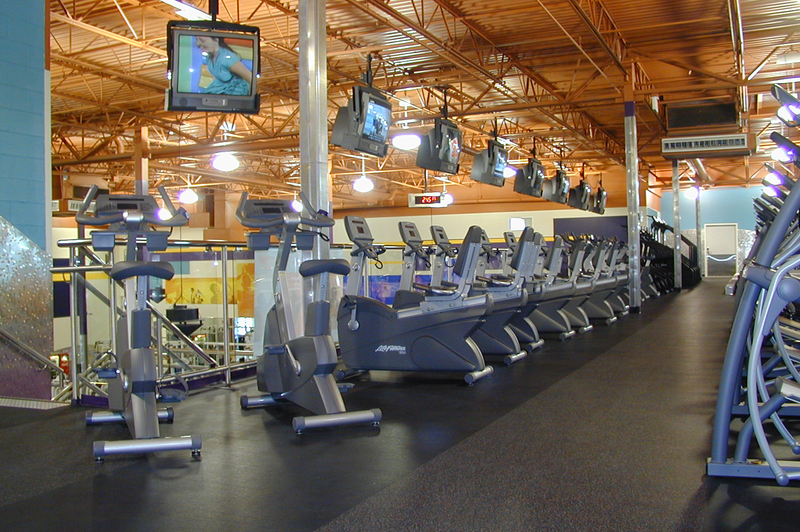 Extensive construction and renovation projects to many fitness centers. This particular project involved a ground- up, 40,000 square foot facility with a swimming pool, basketball court, workout rooms, and locker/shower rooms. Constructed to support the youth mission of the Boys & Girls Clubs. 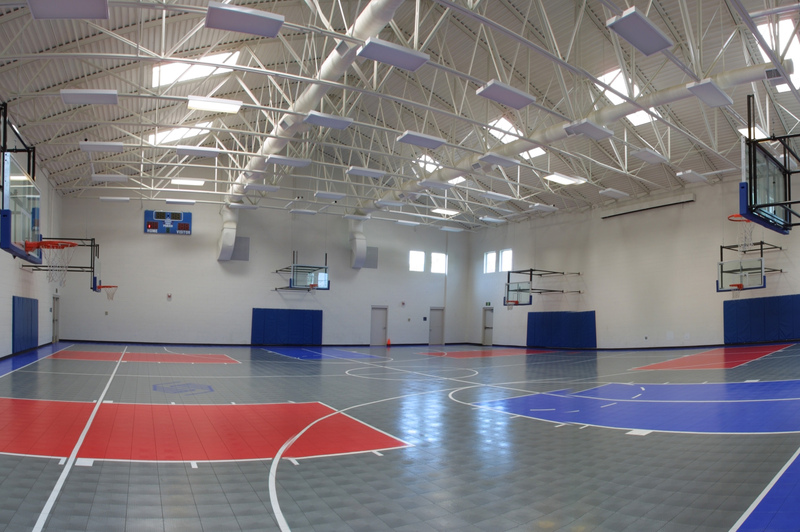 Construction included a new ground-up, 14,000 square foot masonry building complete with an indoor, full-sized regulation basketball court, commercial kitchen, multi-purpose rooms, and administrative offices. Wood-framed and brick addition to existing tennis complex. 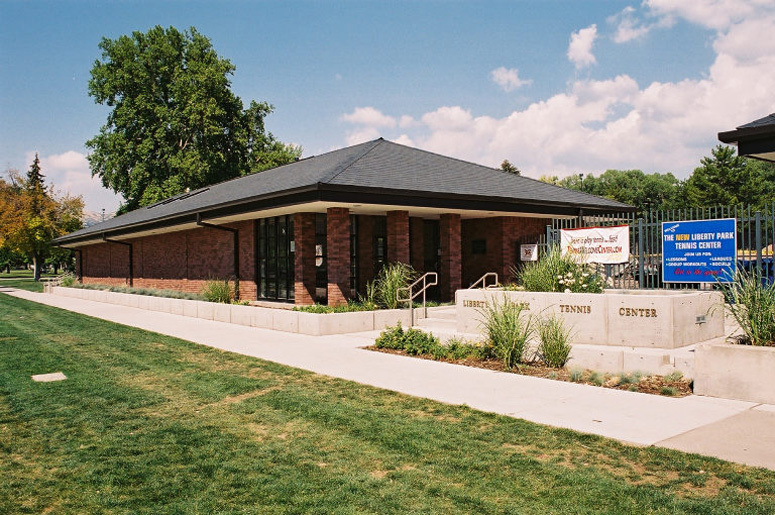 This center is a 3,100 square foot, wood-framed and brick veneer locker/toilet room facility and was constructed to support existing tennis courts at Liberty Park.